Rhinos on tour - Where can you watch them? 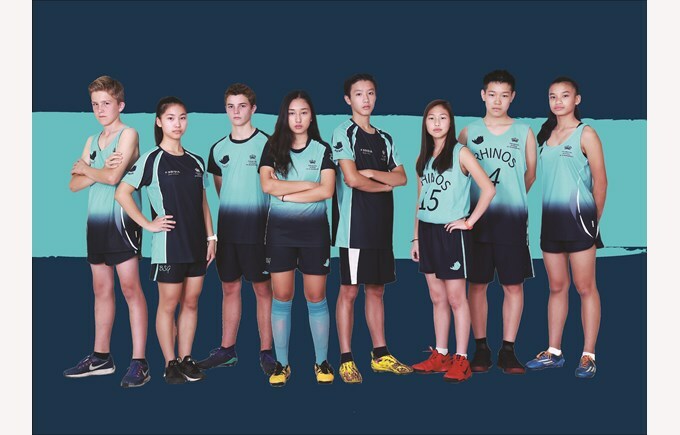 The BSG Rhinos take part in sports events across Guangzhou and Asia. Here, we explain what all the competitions on the calendar are about. It’s taken me nearly 4 years to understand the different acronoyms used for the various different sporting associations that we are members of and participate in. So here’s a quick rundown and how they work for all parents (and students) to familiarize themselves with the formats. 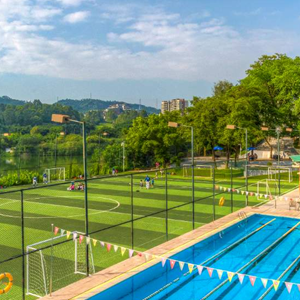 This is an U9 and U11 competition between various schools in and around the Guangzhou area. The main sports competed in are Athletics, Tee Ball, Basketball, Football. Other invitational sports are also calendared including Cross Country, Table Tennis and Badminton. This is the second year of this conference. 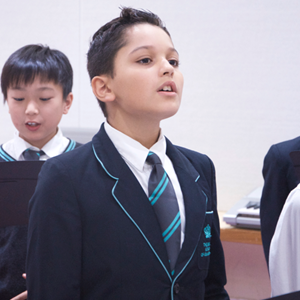 There is no fee to take part and students will be selected from the ASA and various practices that take place at school. This is scheduled competition in pre selected Divisions selected from over 20 international schools in the Pearl River region including Guangzhou, Dongguan, Shenzhen, Nansha, Zhuhai and Macau. This conference has been running for over 10 years. We currently enter three teams in the U14 Divisions and 1 team in the U19 Division and the divisions are randomly selected but do take into account the location of the schools to ensure some variety in the season. All the major sports will be contested in a similar format (see below) including Basketball, Football, Volleyball, Touch (U14 only), as well as invitational in Badminton, Athletics, Tennis, Cross Country etc. The format is two Saturdays in the season; one is a pre tournament exchange where results will determine the seedings for the end of season tournament. Both Saturdays will normally consist of 6 teams attending one venue and ultimately playing for 1st, 2nd and 3rd place trophies along with the Sportsmanship Trophy. 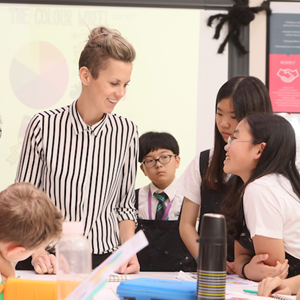 There is no fee to take part and students will be selected from the ASA and various pratices that take place at school. This is a U14 competition between CIS, AISG, UISG and BSG. The sports competed in are Volleyball, Football and Basketball. This competition has been running for 3 years. Each team plays each other in a league format in matches after school throughout the season to rank themselves for a final afternoon set up. All 4 boys team and girls teams then meet at a location to play the season finale to determine 1st – 4th place positions. This is a U19 competition between CIS, AISG, UISG, UISZ, ISD and BSG. The sports competed in are Volleyball, Football and Basketball with some invitational sports such as Badminton, Cross Country, Tennis etc. This competition has been running for 3 years. Each team plays each other in a league format in matches after school throughout the season to rank themselves for a final tournament set. All 6 boys team and girls teams then meet at a location to play the season finale to determine 1st – 6th place positions. There are a number of events organised under the FOBISIA banner including the U11 (May), U13 (March) and U15 (November) Friendly Multi Sport Games. Students are selected from trials and compete in Football, Athletics and Swimming and at U11 level Tee Ball, or U13 and U15 Basketball. These competitions have been running for 20+ years. There are a number of other invitational events including Swimming, Climbing, Volleyball to name a few. There is a fee in order to take part in this event and students will be expected to attend training prior to the event. 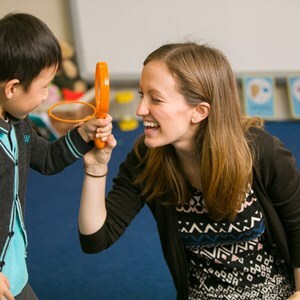 The newly created NAEGGC will look to challenge the NAE schools in the China region. This year has been the first year of running some pilot events but has seen some strong competition to set the bar high for future events. U11, U13, and U15 Olympiads cosisiting of 4 sports. Clearly the opportunities to take part in range of sports at BSG is very obvious and open to all. And whilst it is nice to be successful, it must be remembered that enjoyment is crucial and so is hard work in training – if this occurs, then success is not far away!